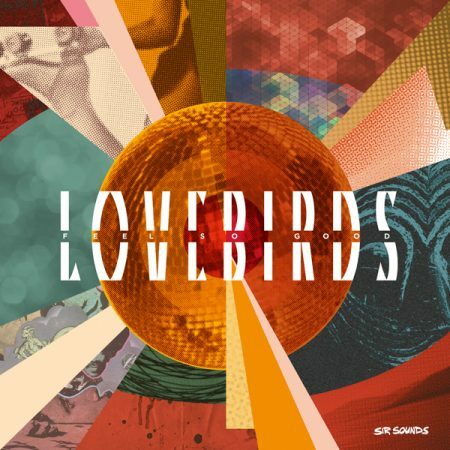 LOVEBIRDS – FEEL SO GOOD incl. Rainer Trüby & Corrado Bucci presents Truccy, Alkalino & Sirs Remixes!!! Powered by WordPress v 5.1.1. Page in 0.454 seconds.